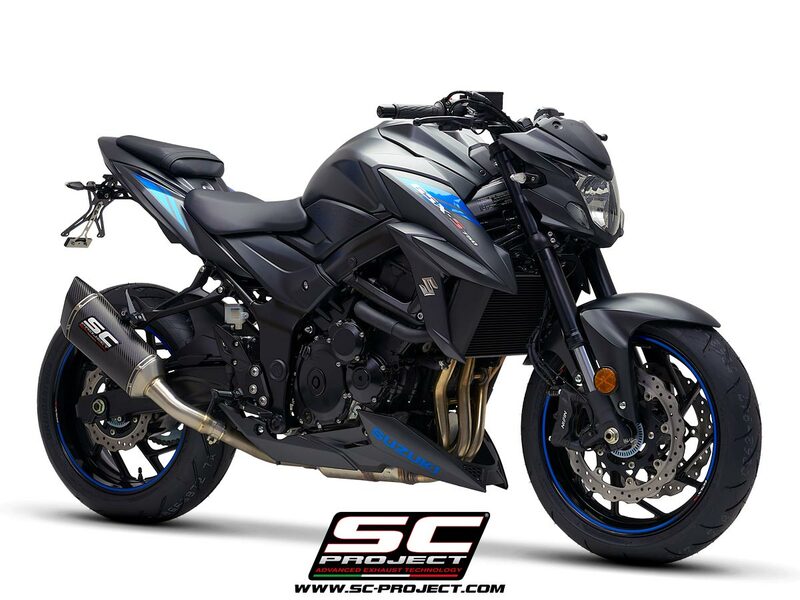 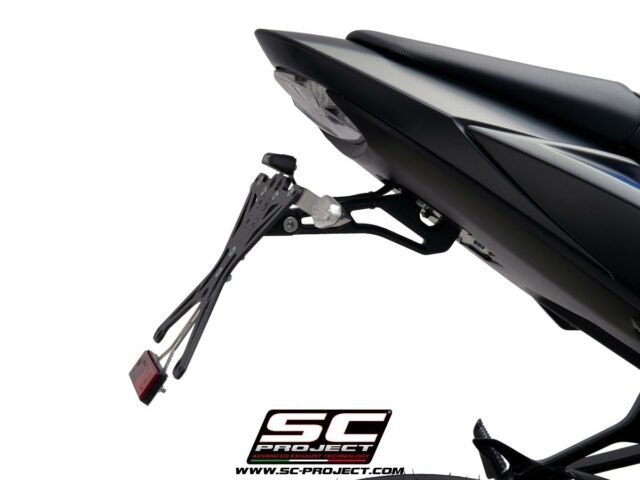 With this kit designed by the SC-Project R&D department your bike will become sharp, fast and fascinating. 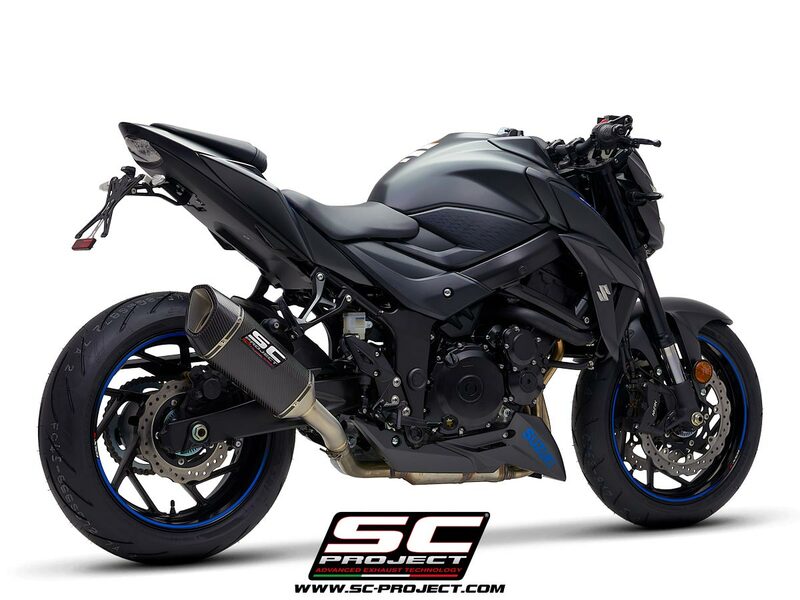 Just a single purchase and you will have the opportunity to completely transform your bike. 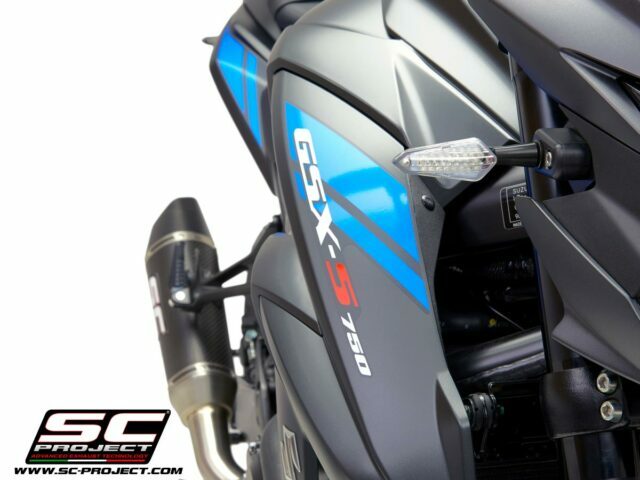 The sound, the aesthetics, the performance will not be the same anymore. 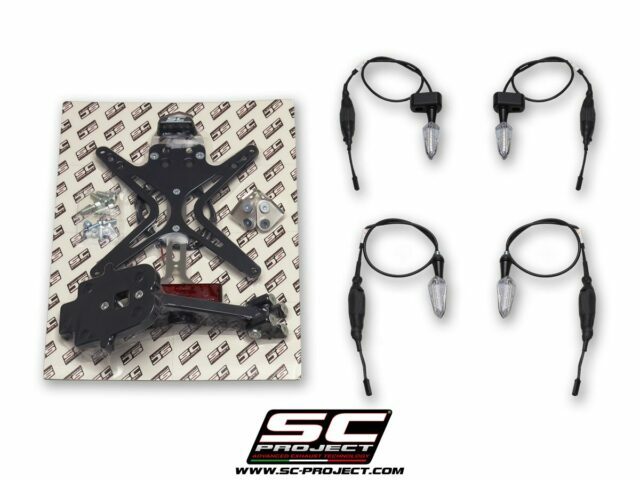 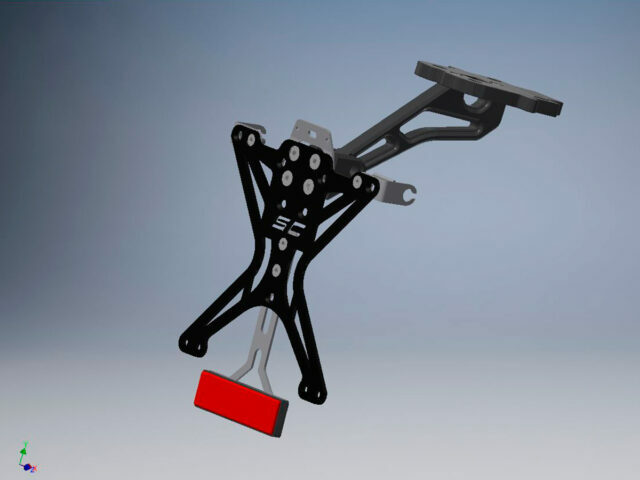 – The SC-Project plate holder entirely CNC machined from solid, with homologated license plate light, reflector and direction indicator brackets. No motorcycle modification is required for road use. 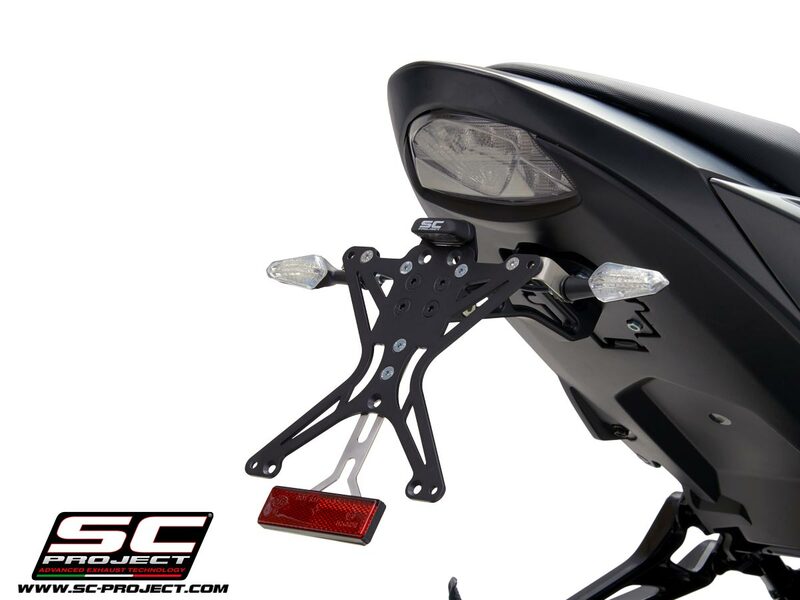 – The direction indicator kit consists of a pair of front and rear direction ligths approved for road use. The indicators are full LED, with black anodized aluminium external body and fully wired for plug and play installation. 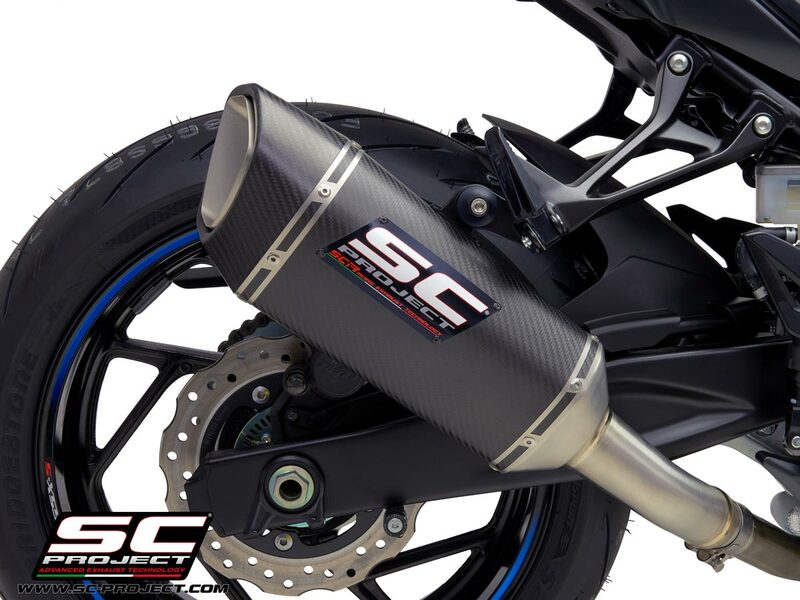 – The innovative SC1-R, the benchmark for the World Superbike Championship, is available in a titanium or carbon body version. SC1-R is a hyper-technological silencer, born from the need to offer the public a product with a racing soul. Available with EURO 4 homologation.